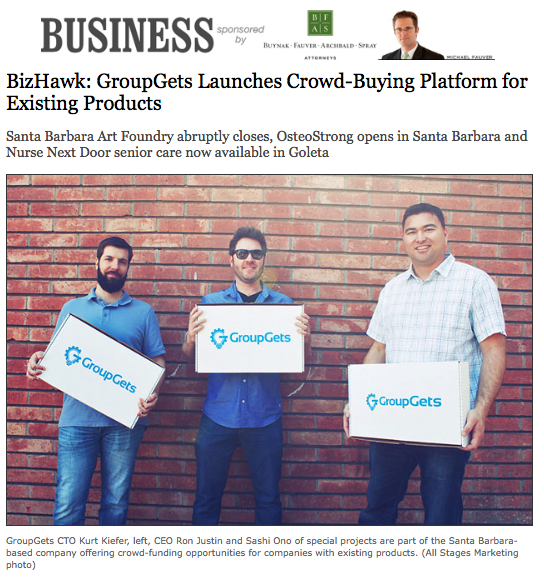 GroupGets | GroupGets Making Headlines! The word is getting out about GroupGets and publications are picking it up! We’ve recently been featured in the Huffington Post, Pacific Coast Business Times, Noozhawk, and the popular tech website DIY Drones. 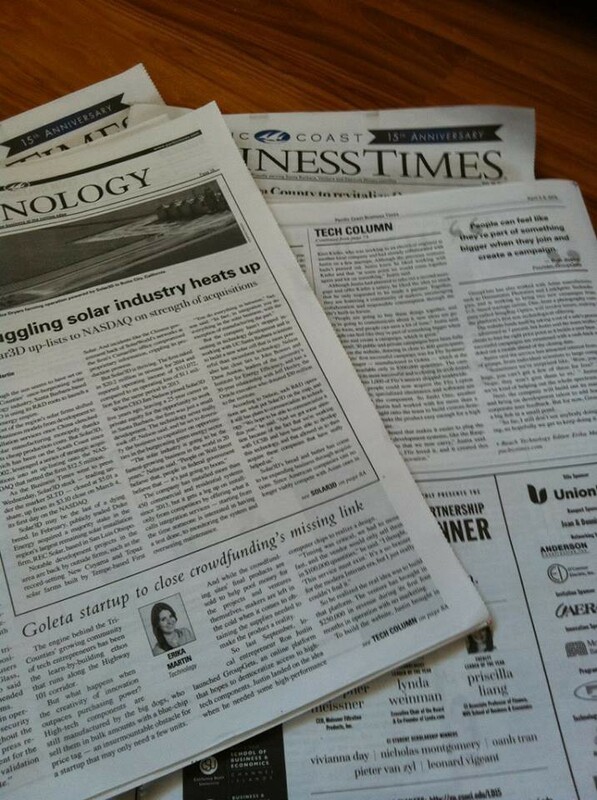 The Santa Barbara publication Noozhawk recently featured us in their business section. “There’s a new crowd-sourcing tool in town, and it caters exclusively to individuals or manufacturers who want to buy existing products.” Noozhawk also highlighted our involvement with local company and manufacturer FLIR Systems, specifically our campaigns with FLIR’s Lepton Thermal Imagers. 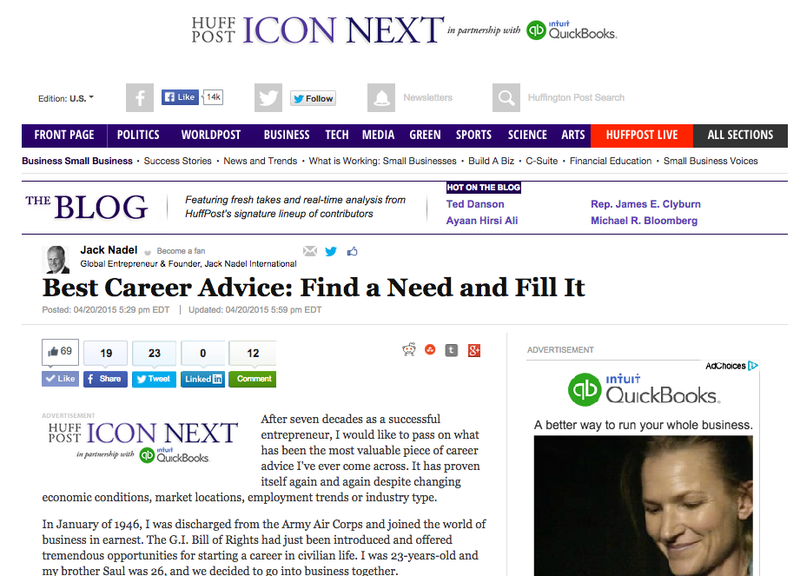 We’re excited to be featured in all of these publications and we look forward to many more. Share your thoughts of GroupGets on Facebook and Twitter!